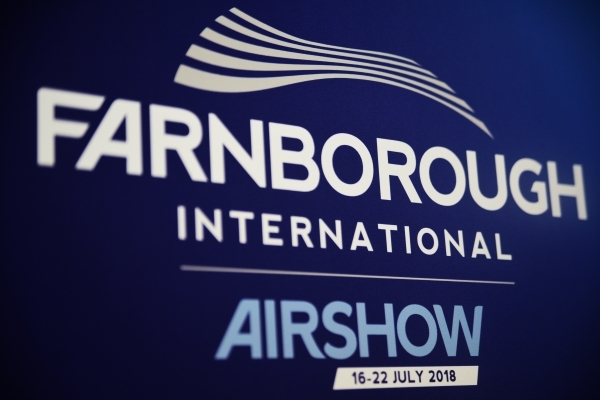 As aircraft soar above the Farnborough Air Show, a blockchain-based system to guard against counterfeit parts is on display back on terra firma. The system – developed jointly by Accenture and Thales – combines blockchain with other technologies such as sensors and digital fingerprinting to track, trace and authenticate aircraft parts and materials in the supply chain. The platform is based on Linux’ Hyperledger Fabric version of blockchain and incorporates Thales physically unclonable function (PFU) digital fingerprint for silicon chips and Chronicled’s tamper-proof cryptoseals – tiny computer chips with cryptographic identity incorporated into an adhesive strip that can be used to secure a package. Blockchain is a type of distributed ledger that maintains and records data in a way that allows multiple stakeholders to confidently and securely share access to the same information. It’s being roadtested across multiple industries to help secure supply chains, including the food, pharma and automotive sectors, among others. According to the partners the system provides a single, shared view of the supply chain – and an immutable audit trail – for suppliers, manufacturers and operators in the supply chain. The prototype was first demonstrated last year and is now fast-approaching commercialisation. Counterfeits have been a challenge in the aerospace supply chain for many years, with research published in 2011 suggesting that up to 15 per cent of spare and replacement used by the US military were counterfeit. And according to a research report published by Accenture last month, blockchain is emerging as the favoured technology to tackle the problem with 86 per cent of aerospace and defense companies expecting to integrate blockchain technology into their corporate systems by 2021.